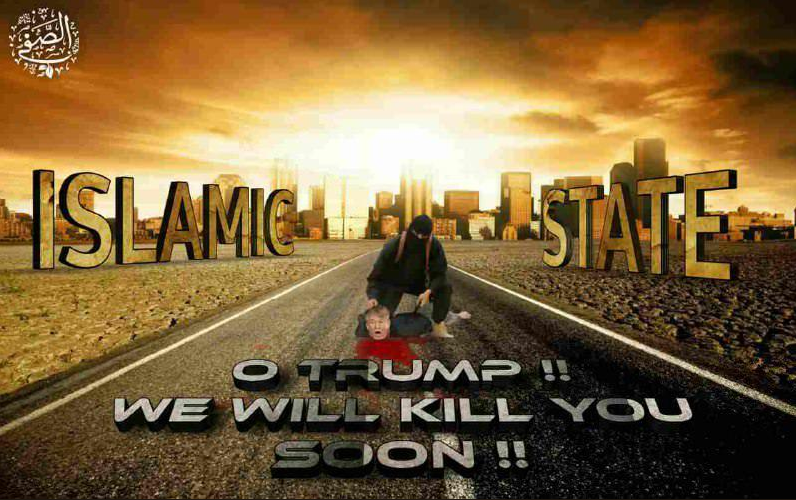 This past week there was an increase in ISIS and ISIS supporters’ propaganda material (notices and videos) threatening to attack Western countries and their leaders (and also Russian President Putin and Israeli Prime Minister Benjamin Netanyahu). The threats were issued via Telegram and ISIS-affiliated websites. In ITIC assessment the campaign was organized for the pre-Christmas and Christmas season. In the background were Trump’s announcement that he would withdraw the American troops from Syria raising the morale of ISIS and its supporters; and ongoing intensive pressure is being exerted on ISIS in eastern Syria. The ISIS video calling for terrorist attacks includes pictures of coalition attacks in eastern Syria with the voice of ISIS leader al-Baghdadi in the background calling for vengeance.